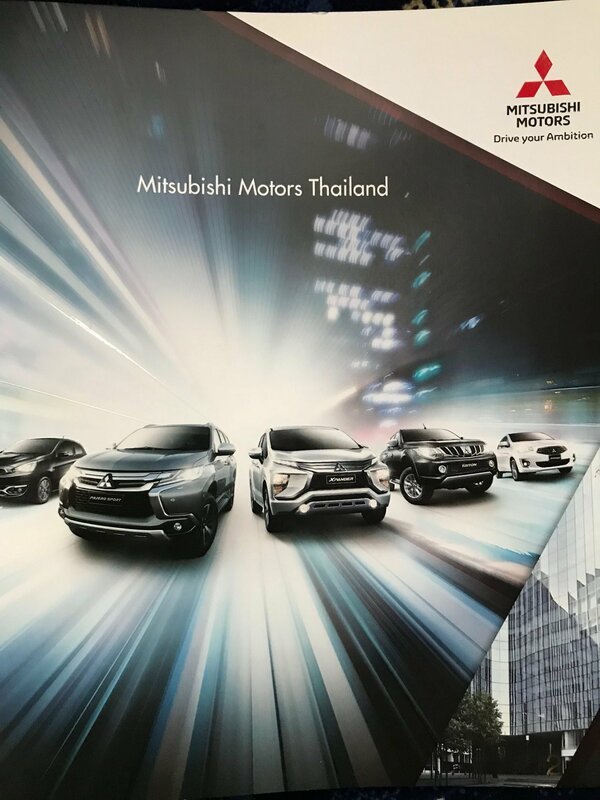 Mitsubishi Motors Thailand is preparing its Plant 2 at the Laem Chabang factory for the changeover of production from the current model L200 to the 5th Generation of its ultra successful 1-tonne Pick-up truck. Currently almost 2,500 workers turn out 38 units per hour on two shifts, mixed with the outgoing version and first examples of the new series. Full details will be revealed on the new model, seen by Fleet Transport on site, tomorrow. The extent of the massive production site, located just 3.5 km from the main port, is impressive, assembling 424,000 units per year from Mitsubishi’s model range. Three factories are based here plus an engine plant, Logistics centre and vehicle storage compound. It’s own 1.5km Proving Ground is situated nearby. 80 percent of what is manufactured here is exported to 120 countries worldwide. Thailand has a population of 69 million and an unemployment rate of less than 1.2%. Full report in the December edition of Fleet Transport.